This month, Soil Association is inviting the British public to take part in Organic September. With plenty of inspiring tips, recipes and simple lifestyle changes, the organisation is encouraging more and more people to make the switch to organic. According to Soil Association, by opting for organic fruit, vegetables and cereal crops, we will experience noticeable nutritional benefits. Moreover, organic farms are havens for wildlife, with more species of birds, bees, butterflies and wildflowers than non-organic farms. 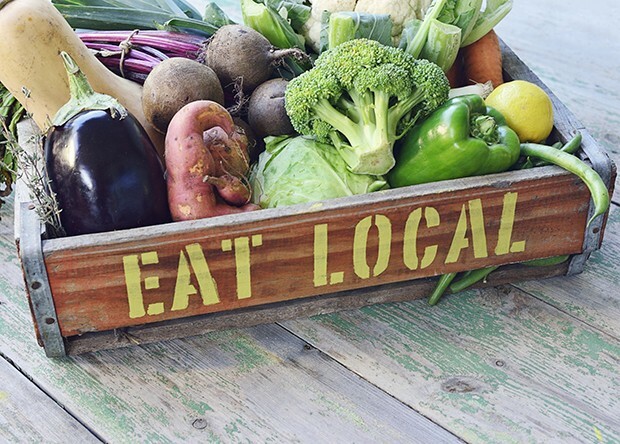 By visiting local farm shops and organic supermarkets, and by cooking organic recipes for our friends and families, we could therefore be improving not only our own wellbeing but that of our environment. Read the full article by Country Living here - Organic September simple switches.